ALLCARE Veterinary Hospital is a high quality affordable veterinary care provider. 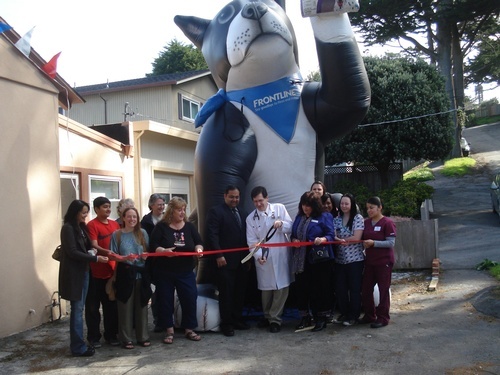 We believe good veterinary care should be affordable and personalized. We are open 7 Days a week and are very convenient. 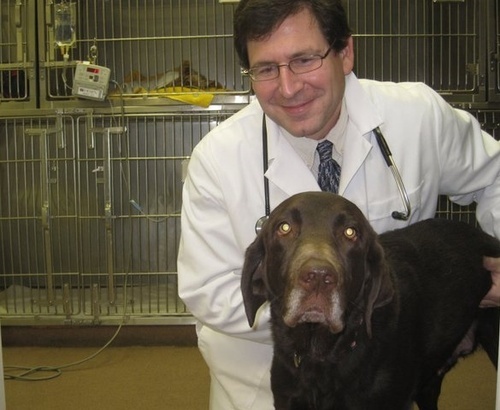 Dr Jeremy Grossbard is our lead veterinarian and he has treated many thousands of patients over many years.